Stay safe with the S21 Series from MCR Safety. Accidents happen when people take off their glasses, but with these sleek, style-conscious safety glasses you'll wear them all day! 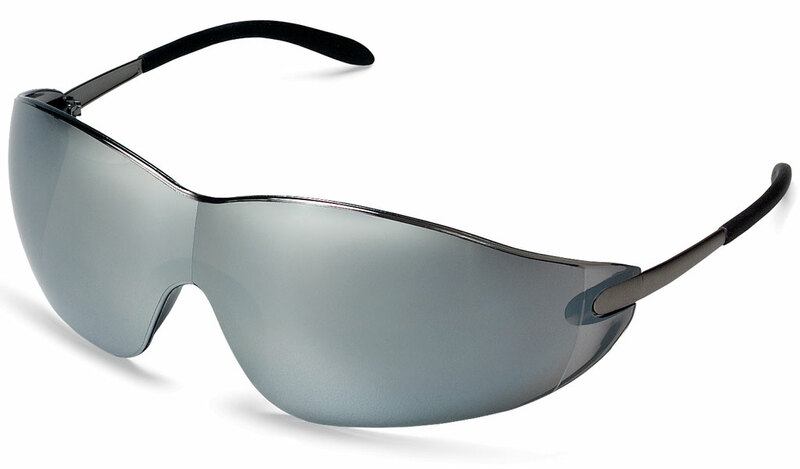 The S21 features a frameless lense design with metal temples and non-slip temple sleeves. Look great while working safe!